Hiring an INSTALL Warranty Contractor is its own insurance policy. A customer buys peace of mind and a guarantee that each flooring project is installed correctly the first time. INSTALL has underwritten hundreds of millions of dollars in floorcovering installations since the inception of the INSTALL Warranty on Labor, and there hasn’t been a single claim made to-date against our warranty. It is the only free, extended, third-party, non-proprietary, additional installation warranty in the floorcovering industry. 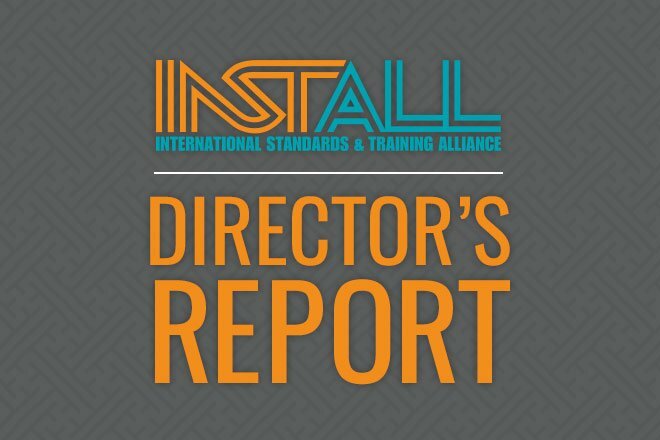 This can only be accomplished through the efforts of Warranty Contractors that invest in training and certification for their installers. Through the Warranty on Labor, INSTALL stands behind every job completed by Warranty Contractors – guaranteeing work we can all take pride in.